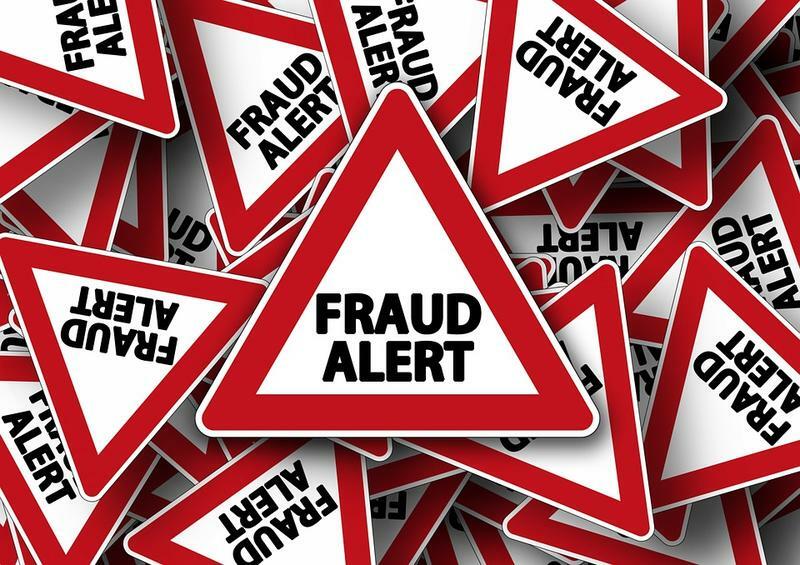 It's estimated that small businesses in the United States lose more than $7 billion per year due to fraud. 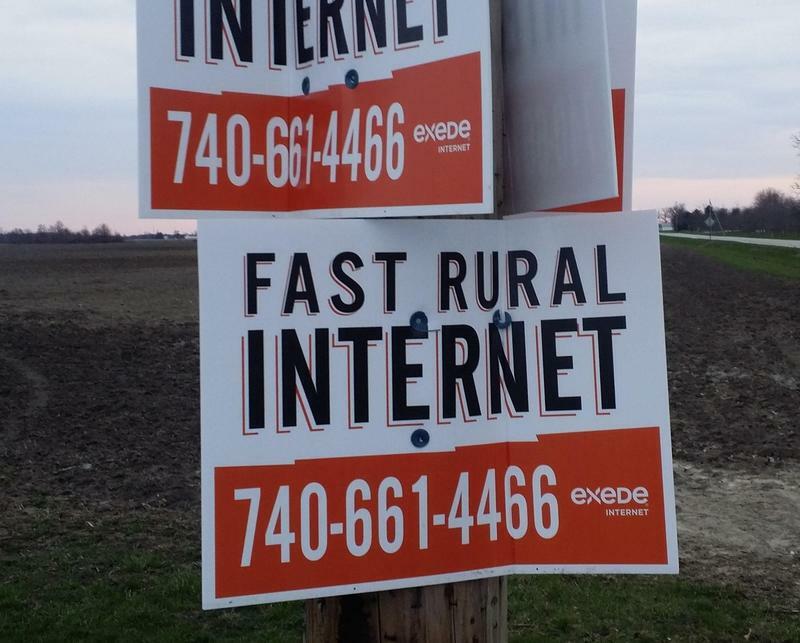 Many rural Ohioans could soon be getting broadband access for the first time thanks to a partnership between Microsoft and Agile networks. A Tri-State emergency room nurse and her engineer husband are in the final stages of producing a potentially life-saving sensor and app. It would remind parents and caregivers there is a child in the backseat of a car, helping to prevent that child from potentially suffocating in the heat. 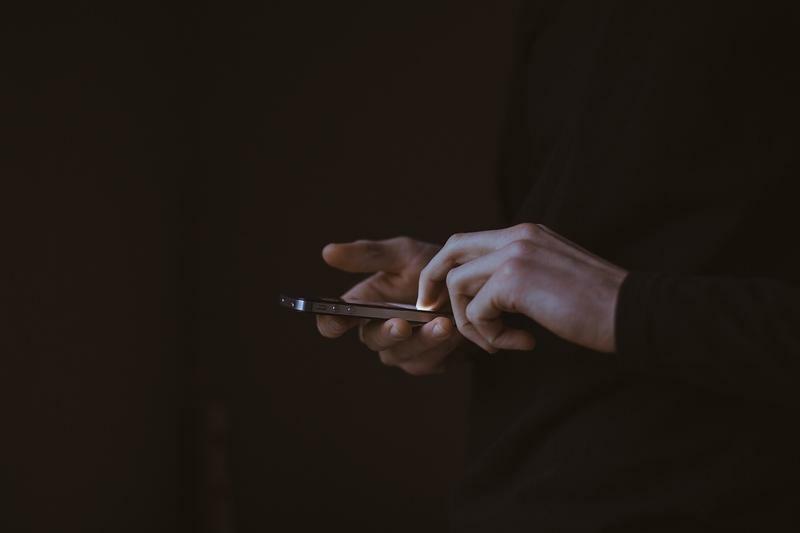 Spoofing, Smishing, Robocalls: Who's On the Other End of the Line? Ever receive a phone call from a number with the same area code and first three digits as your number, only to answer and find a telemarketer or recorded message on the other end of the line? A dubious congratulations to you: you’ve been the victim of spoofing. 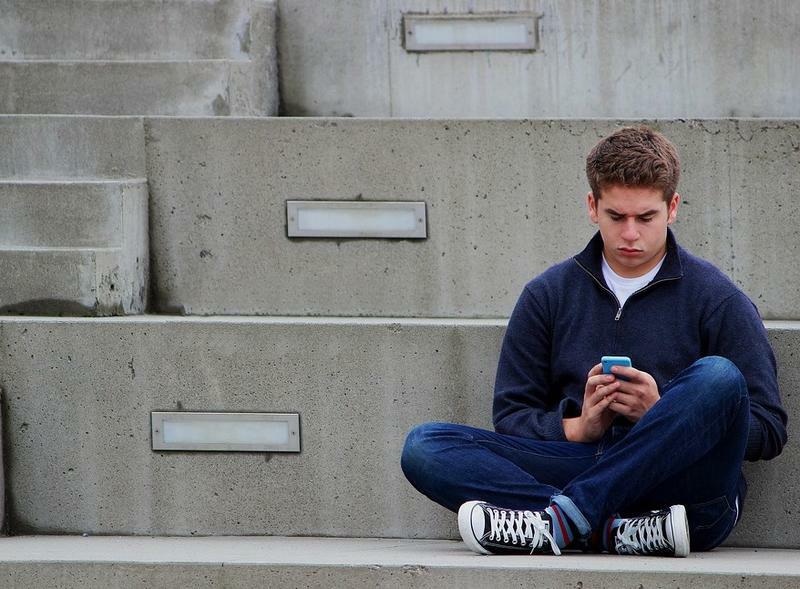 Medical researchers, educators and tech professionals continue their warnings about children and teens spending too much time on their smartphones. More than three-quarters of Americans older than 60 have some kind of hearing loss, but only a fraction use technology that would help them talk on the phone or understand a conversation at dinner. Hearing aids are expensive, and they’re not covered by Medicare or many private insurance plans. “I’m not sure people realize how expensive they are,” says Betty Hauck, 72, whose hearing aids cost $5,600. 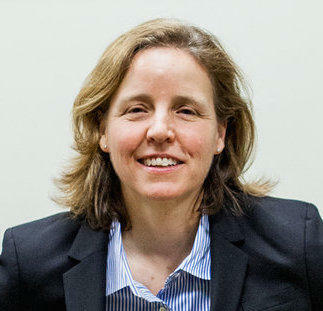 Award-winning tech entrepreneur, engineer and evangelist Megan Smith served as the chief technology officer of the United States under President Barack Obama for three years. She was the first female to serve in that role. Prior to that, Smith was a vice president of new business development at Google. Today, she's CEO of Shift7, and continues her efforts to get people to understand that technology is the key to the future, and attract young people to careers in technology and engineering. One of the oldest colleges of pharmacy in the U.S., UC's The James L. Winkle College of Pharmacy, is now among the most technologically advanced. Thursday afternoon the University of Cincinnati will showcase its newly redesigned Kowalewski Hall complete with a simulated hospital pharmacy and drugstore, interactive lecture hall and an in-house computer repair shop. 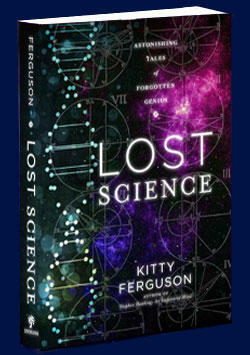 In her latest book, "Lost Science: Astonishing Tales of Forgotten Genius," popular science writer Kitty Ferguson uncovers the stories of scientists and their achievements that have been all but ignored in scientific literature. 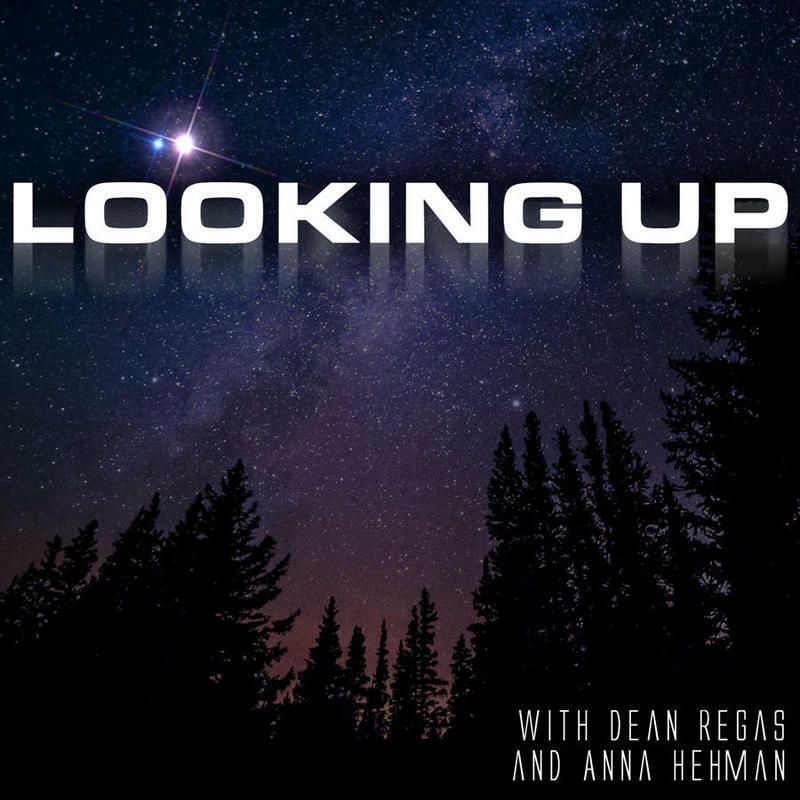 On July 12 Cincinnati Public Radio introduces a new podcast, "Looking Up," with the Cincinnati Observatory's Dean Regas and Anna Hehman. The first podcast created exclusively by Cincinnati Public Radio separate from its on-air programming, "Looking Up" will cover the latest astronomical discoveries, science and technology, and interesting facts about the stars and planets, all in a fun, down to Earth way. Kenton County, already busy cranking out start-up technology companies in Covington, is ramping up efforts to increase its tech footprint. Sixteen years ago, after retiring as a math teacher, Linda Neenan founded iSPACE, The STEM Learning Place. The non-profit provides engaging Science, Technology, Engineering, and Mathematics (STEM) programs to schools, families and the community. 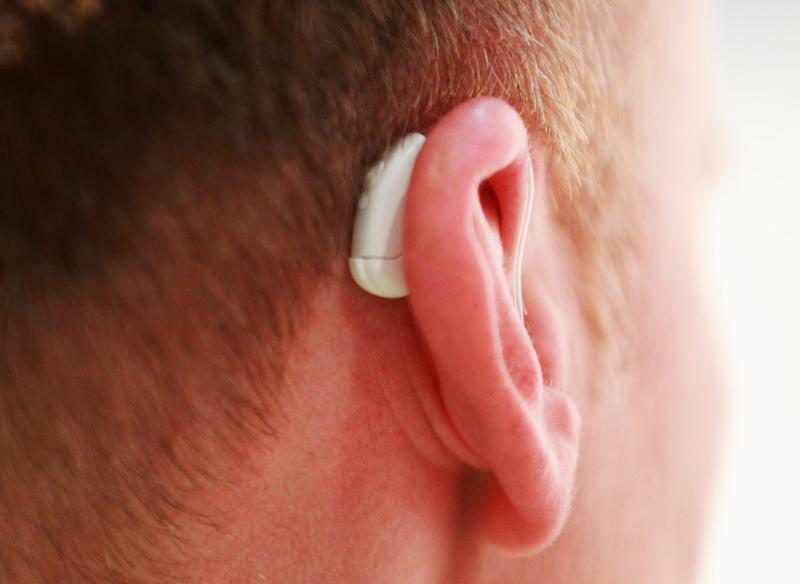 As technology progresses into many facets of life, it makes sense that advanced technology is being used to help those with physical, auditory, visual and other disabilities. 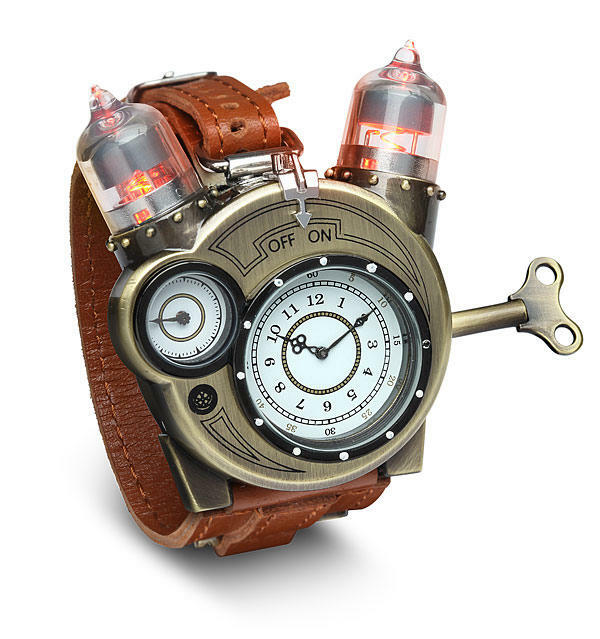 While traditional Christmas gifts are still in demand - clothes, toys, jewelry, Big Mouth Billy Bass & more -people are giving, and hoping to get, tech gifts this year. 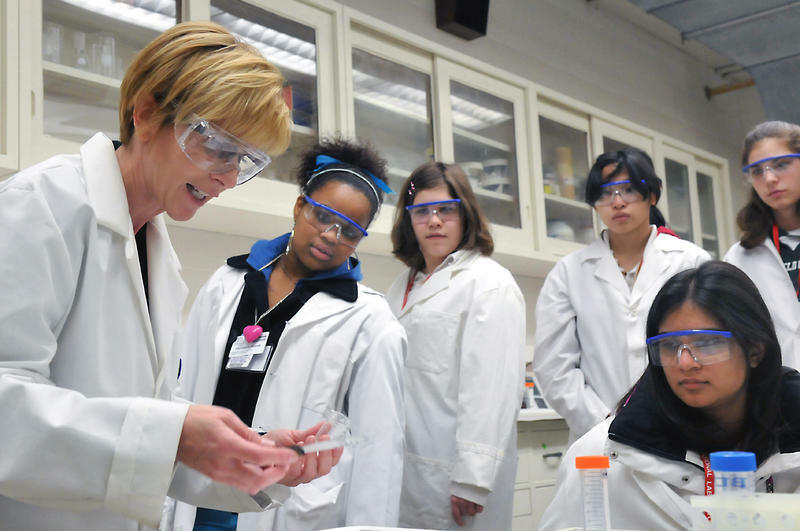 According to the National Science + Math Initiative, only 44 percent of U.S. high school graduates are ready for college-level math and 36 percent are ready for college-level science. Many cable companies, including Time Warner, are dropping their analog service for older televisions and going exclusively to digital delivery service. So what's behind the changeover and how will cable subscribers adapt to it? 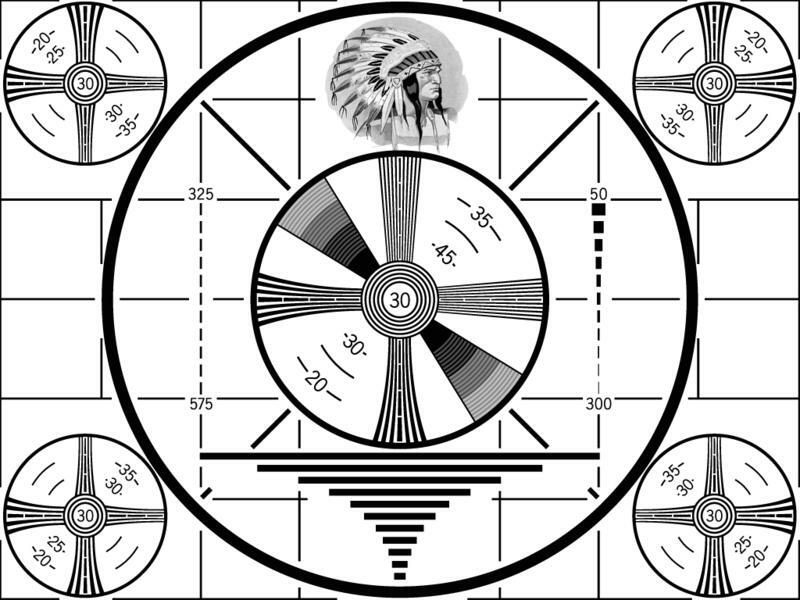 Is this a good time to cut the cord? It's Oct. 21, 2015, Where Are The Hover Boards? Thirty years ago, the movie Back to the Future Part II predicted that by October 21, 2015, we would be getting around on hover boards. Well, here we are, and while we now have Segways and the technology for self-driving cars, there are still no hover boards in children's closets. 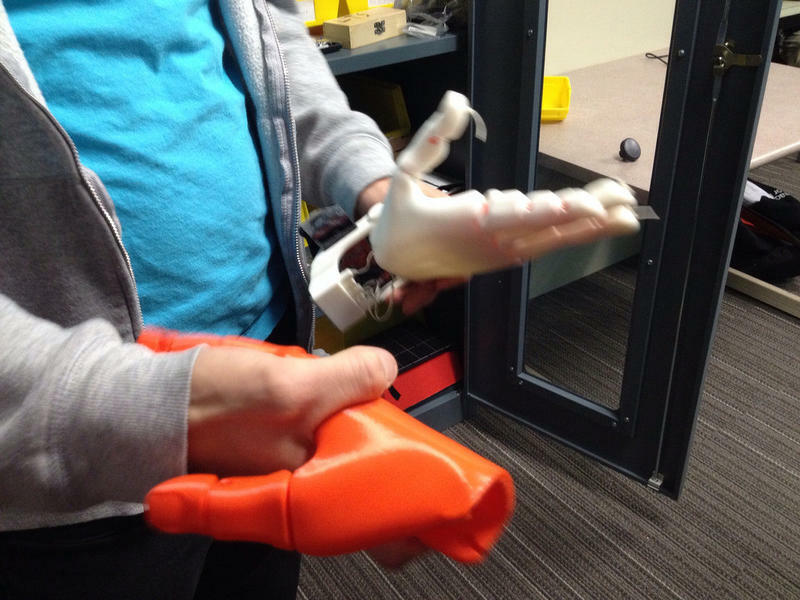 Miami University's 2014 Kinetics Festival featured something close. 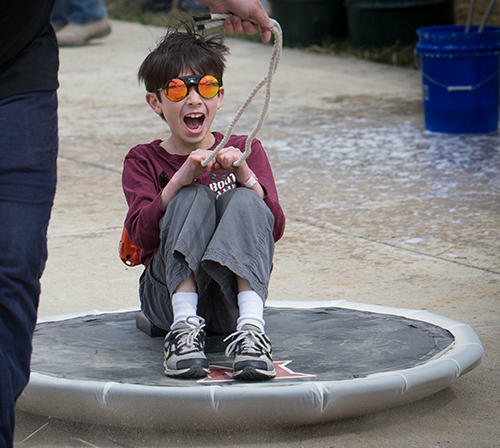 Students created a saucer-shaped hovercraft that could hold up to 250 pounds. WVXU's Tana Weingartner spoke with Tim Cameron, Miami University professor and chair of mechanical and manufacturing engineering, about when we might actually see real hover boards. 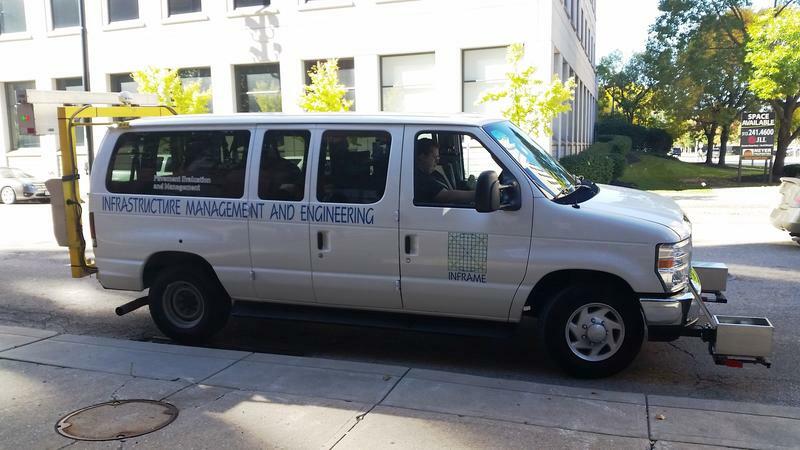 This white van, equipped with high-tech equipment just spent three weeks mapping 940 miles of Cincinnati streets. The data it collected will help the city prioritize street resurfacing projects. 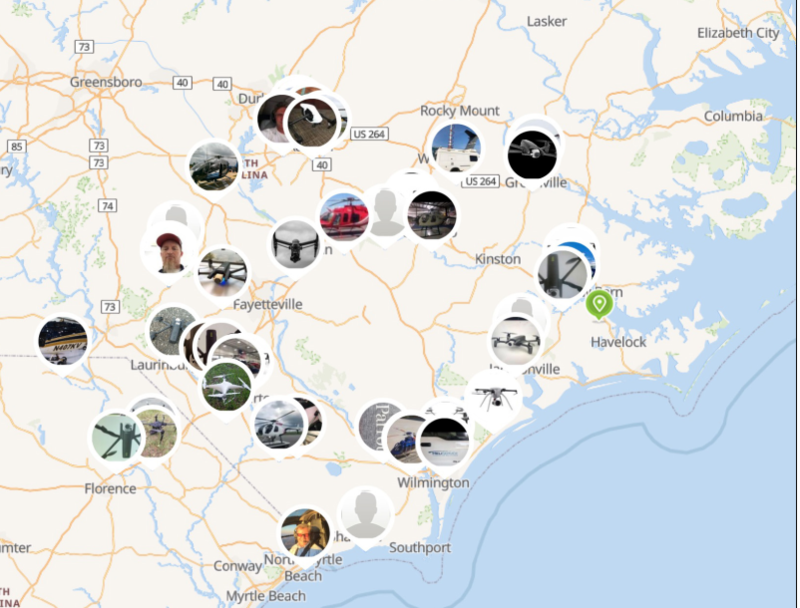 How Tech Saavy Is Your Pet? 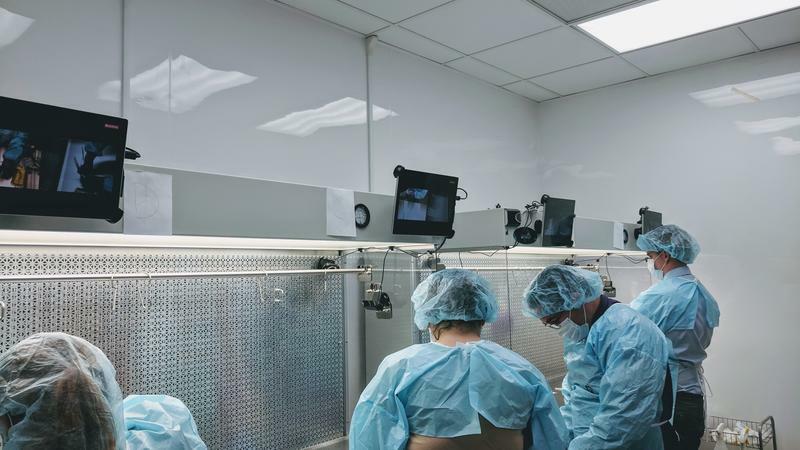 Many of veterinarian Dr. Bob Biederman's clientele are millennials and Gen Xers who live downtown. 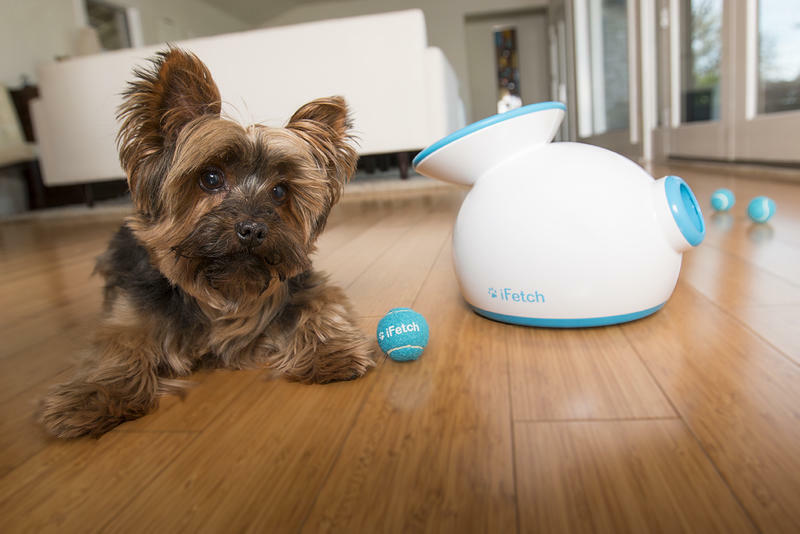 Often they are the first to buy new pet technology.